I have new mobile charger - Android 手機及設備 - 數碼縱橫討論區 - Powered by Discuz! I have my new mobile charger which supports quick charge function. I am not so clear that is the charging voltage can be switched manually instead of automatically changed? I would like to make it charge in a even higher speed. 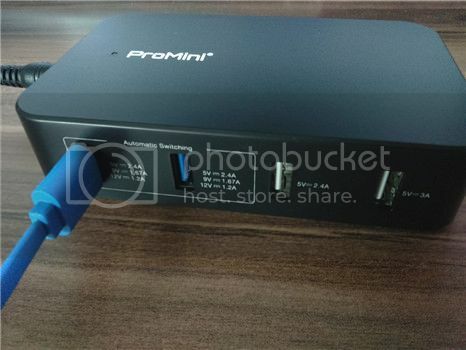 That ProMini quick charger will detect your mobile phone’s charging voltage automatically when you connect it to your mobile device. Every mobile may have different charging voltage for quick charge mode so you may not change it manually.